New Wine are holding a Prayer Ministry Training day at St Andrew’s on Saturday May 12th for those who want to learn how to pray for other people in the power of the Spirit. The morning will be led by John Peters and a prayer ministry training team from St Mary’s Bryanston Square. 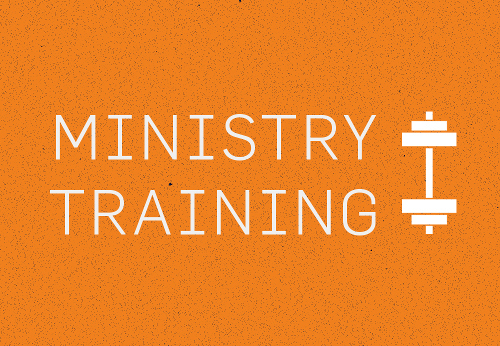 We shall enjoy a time of worship, teaching about the theology of ministry, and a chance to give it a go.